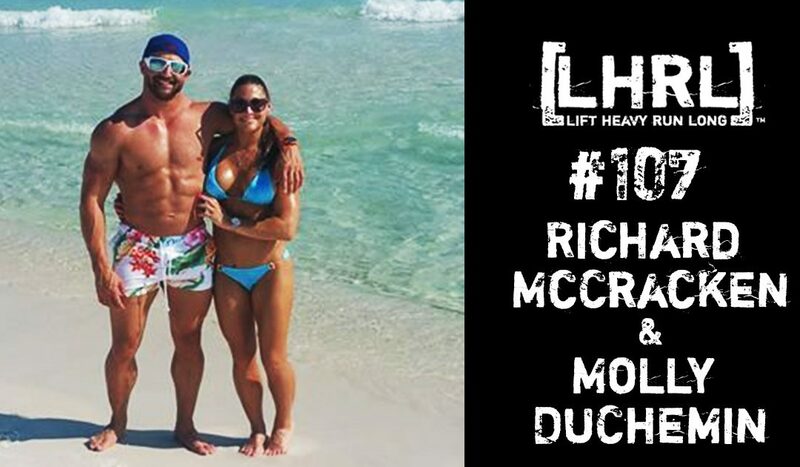 Richard McCracken (owner) and Molly DuChemin (co-owner) have always had a passion for Health and Fitness. Richard grew up wrestling. He was a Varsity starter throughout high school and moved on to become a 2x national qualifier taking 3rd and 5th in team nationals while in college at Central Missouri State University. He also dabbled in Professional MMA. Molly an elite level gymnast for 15 years moved on to win 4 straight national championships through collegiate cheerleading at Morehead State University also, running and pole vaulting for the MSU track team. It was through these years of high-level competition that both Richard and Molly learned the importance of good nutrition. Richard received his Bachelors in Hotel and Restaurant Management with a minor in Food. Molly a Bachelors in Exercise Science. They have worked in fitness and food service ever since. In 2013 Richard and a partner opened a local food shop, but after selling in 2015 he saw a need for something a little different. Molly said “through intensive training and cutting for a fitness shoot we received a ton of inquiries regarding workout and diet planning. We found that after giving advice and planning tips, to those who asked, no one followed through with the work it took to prep and prepare all the meals needed throughout the week to be successful in achieving goals”. It was then two friends asked them if they would be willing to prepare their meals for the week along with their own. They were reluctant to do so, but so glad they did. From there it grew, word of mouth spread and before they knew it the business was official and they were in a large commercial kitchen. “We saw a real need for customizable meals that fit into folk’s diet plans. Whether it be busy parents or fitness competitors, everyone’s needs are different. A cookie cutter plan just doesn’t do sometimes”, Richard said. Amplified Meal Prep (AMP) is now proud to provide affordable, convenient meals prepped to meet client’s specifications and portion sizes. AMP aims to offer customizable clean eating options as well as some of your favorite comfort foods made healthy and portioned appropriately.